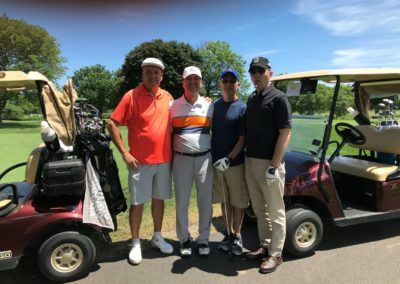 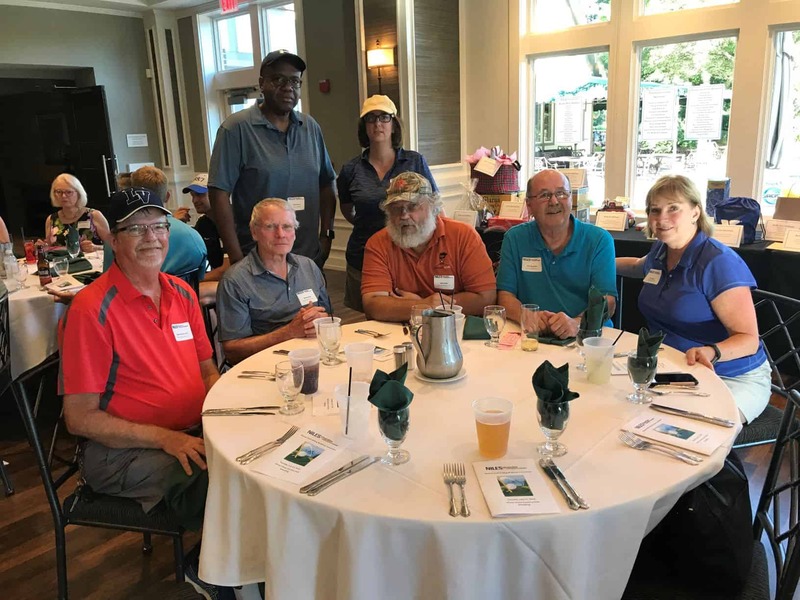 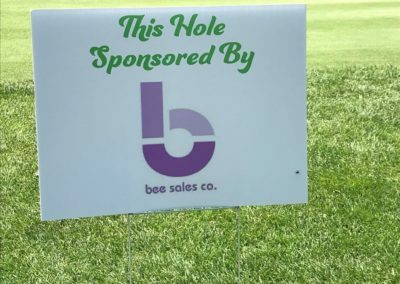 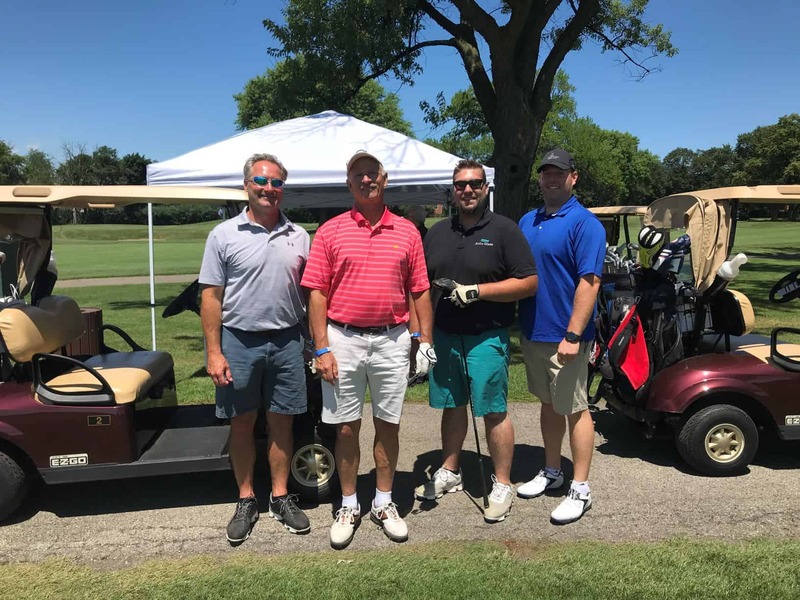 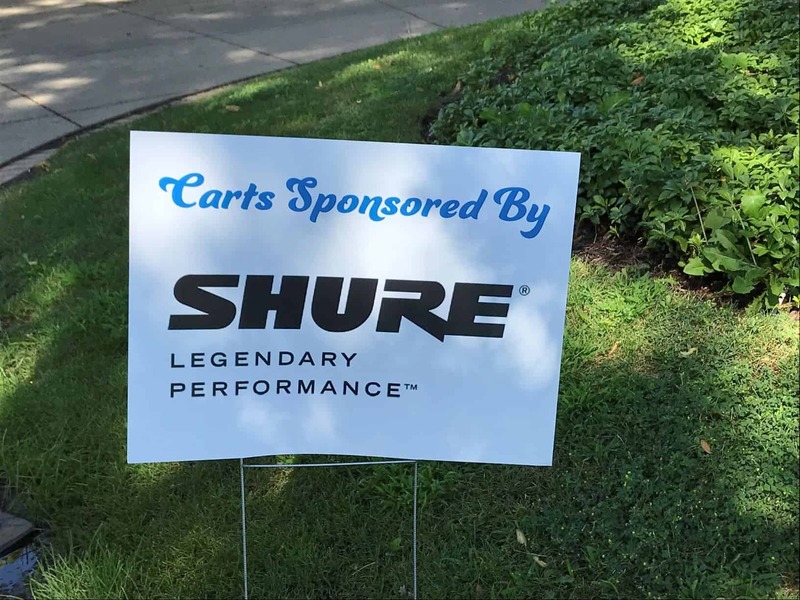 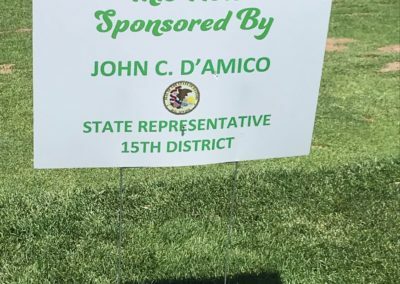 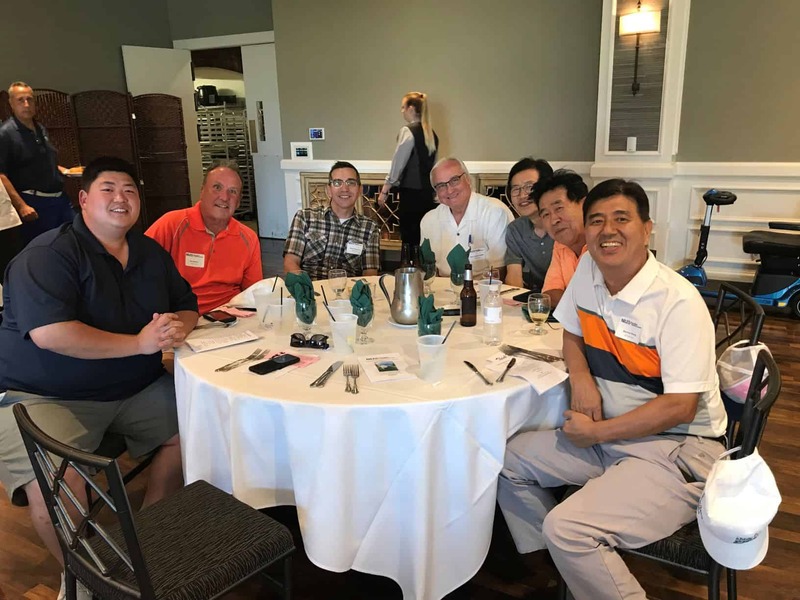 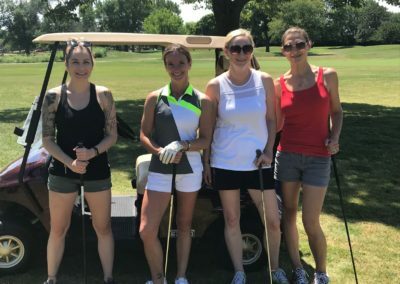 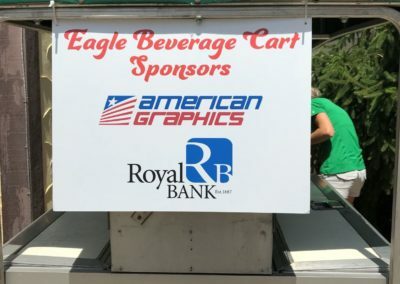 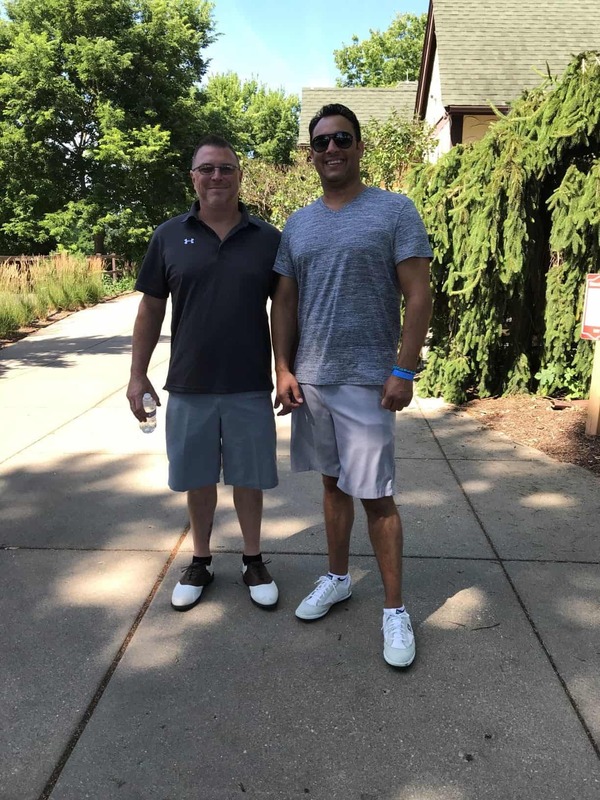 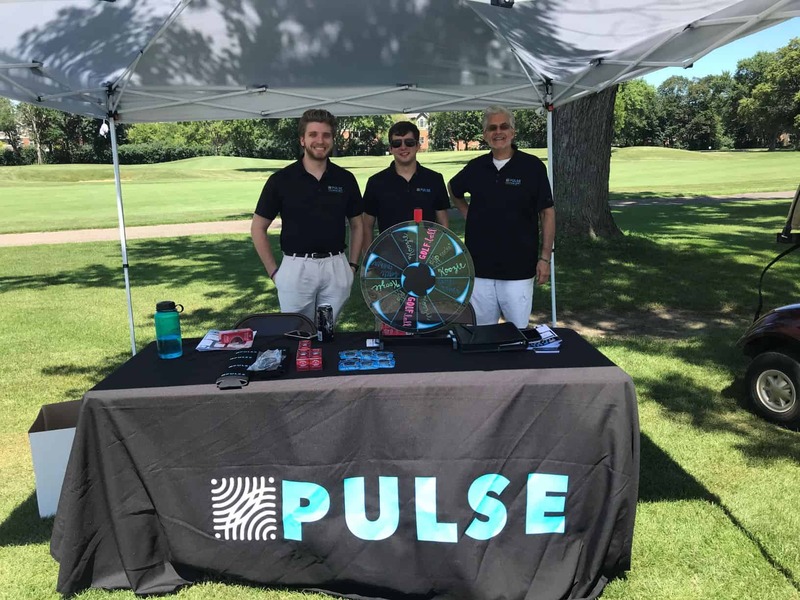 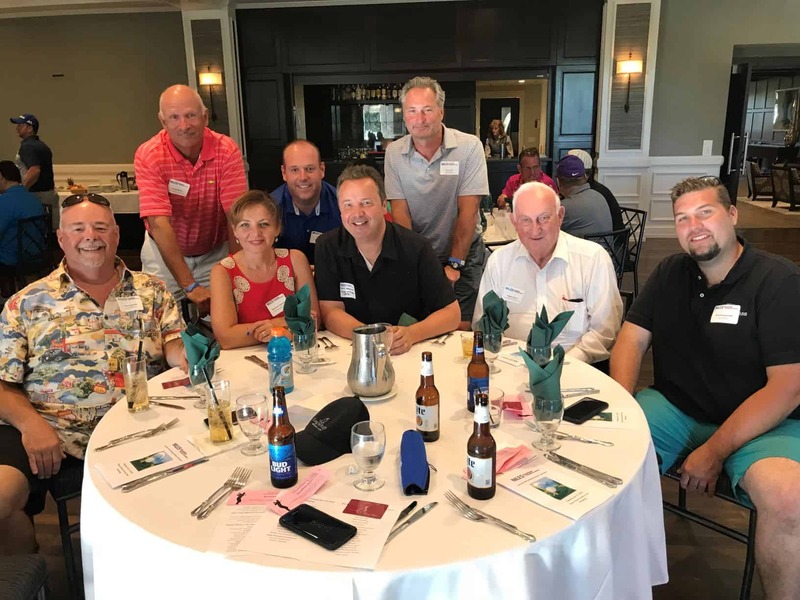 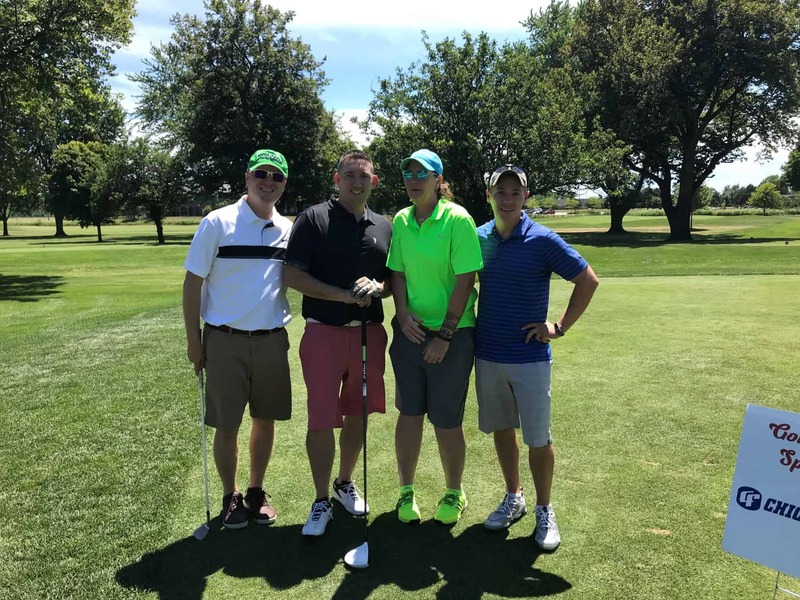 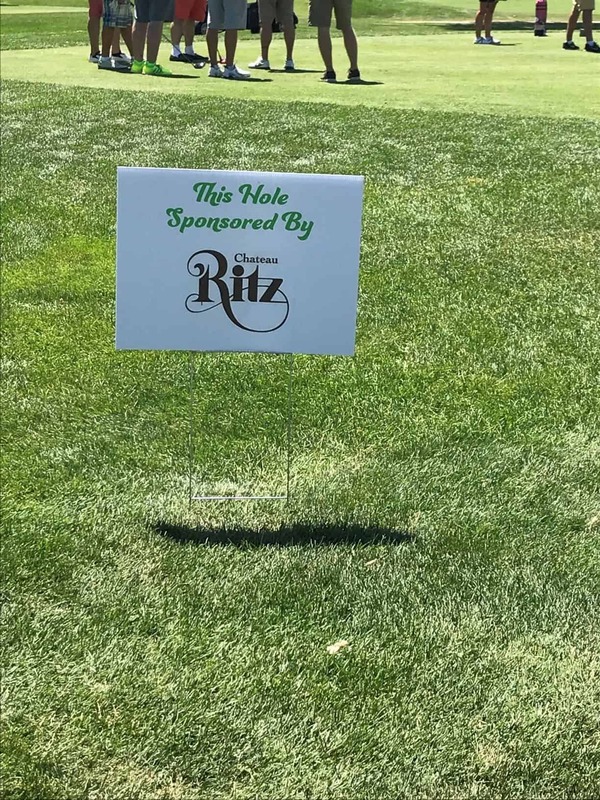 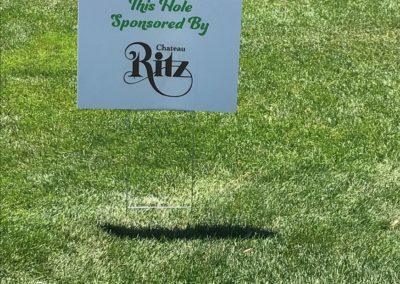 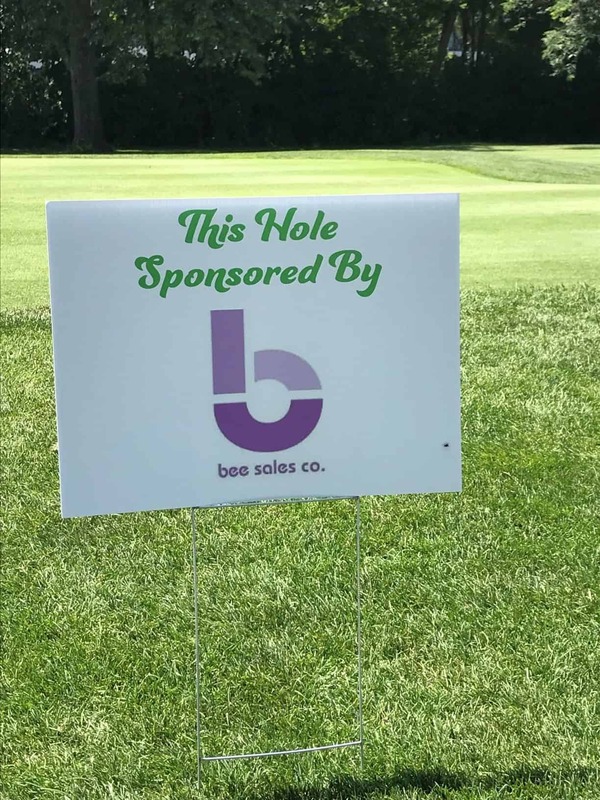 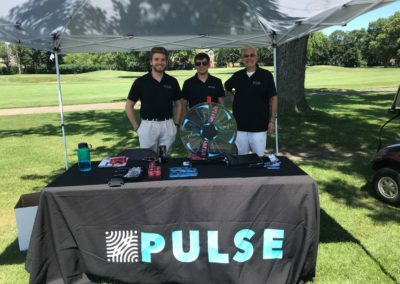 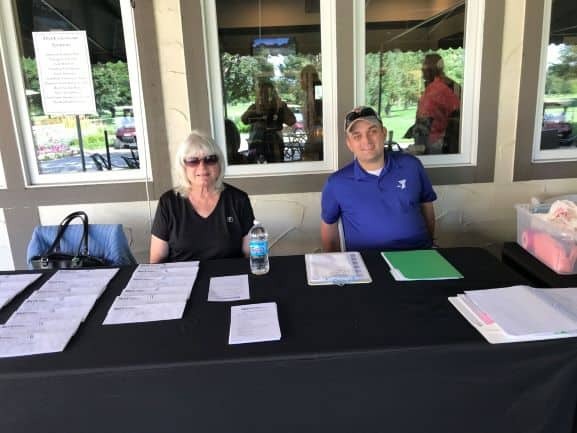 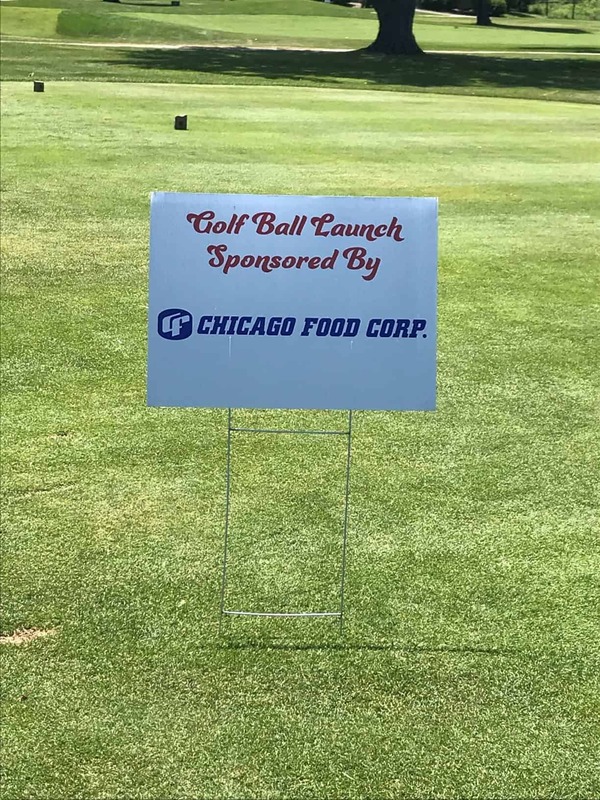 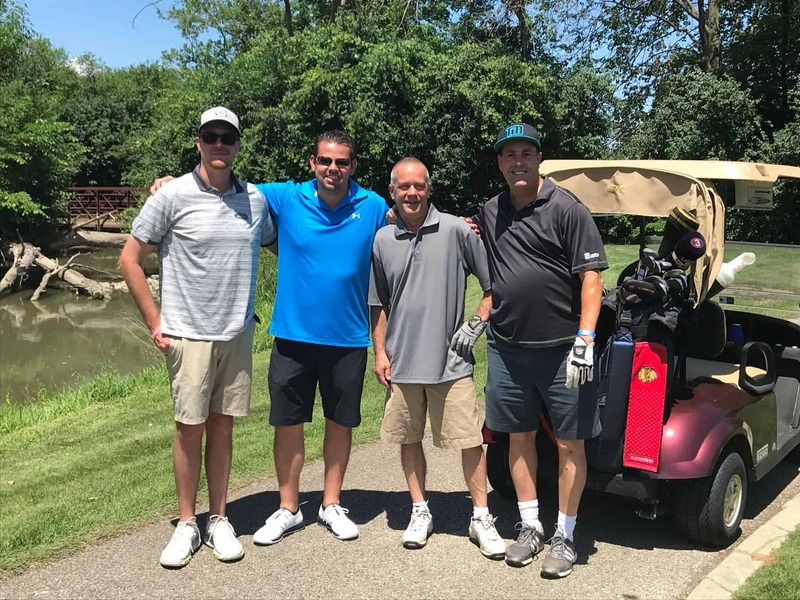 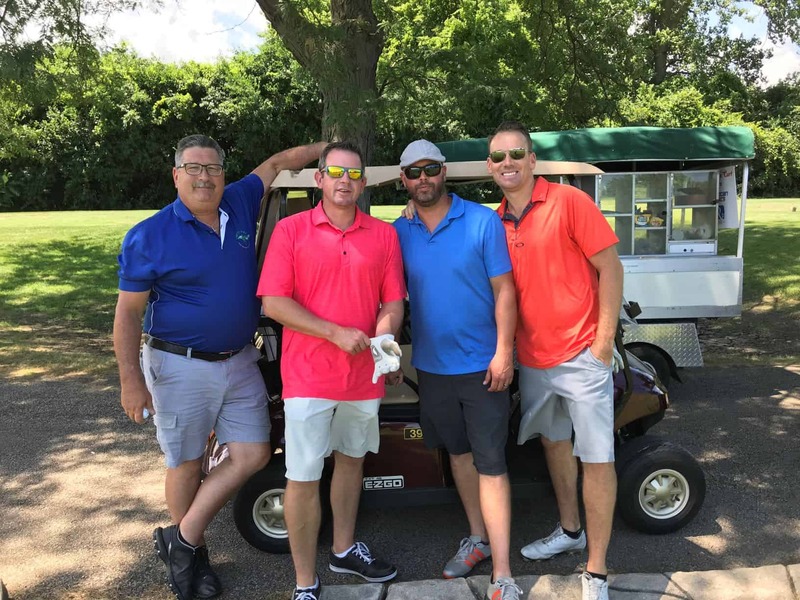 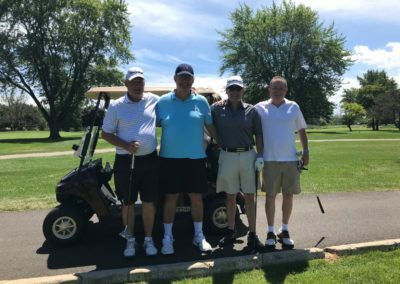 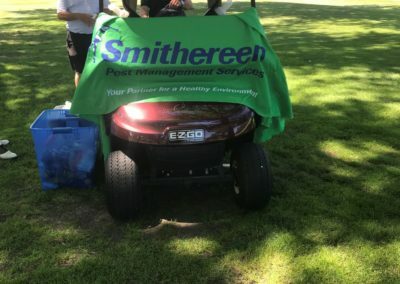 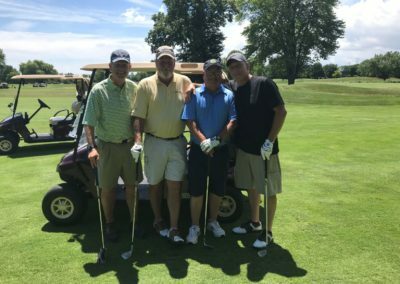 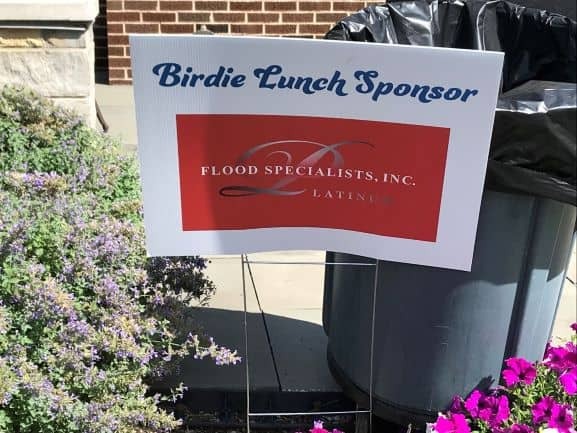 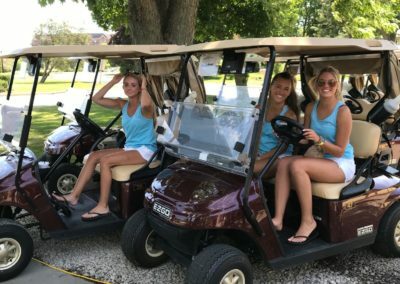 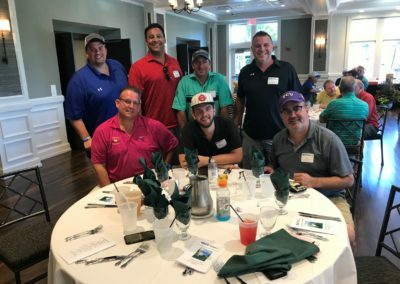 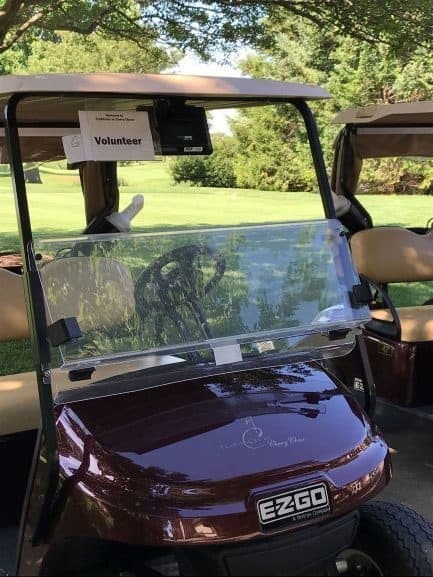 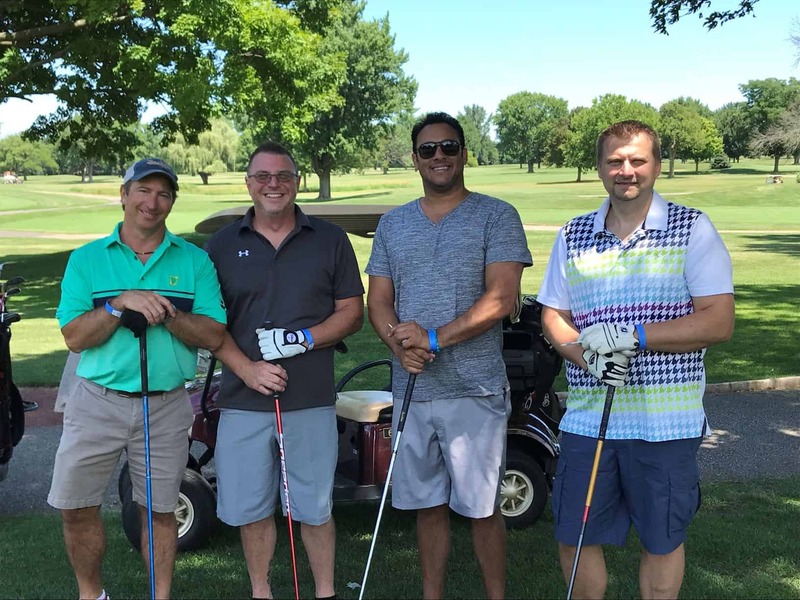 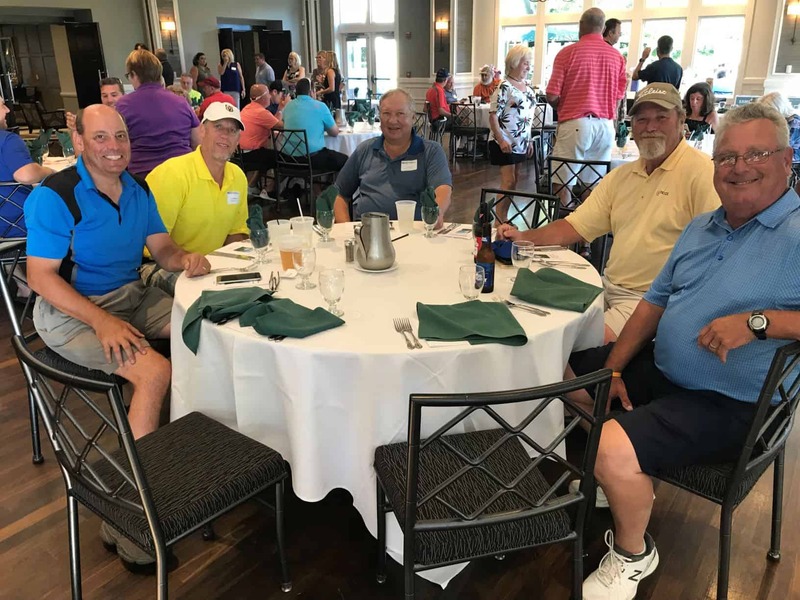 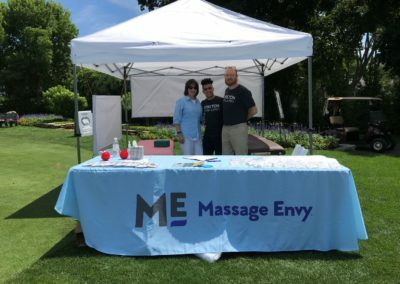 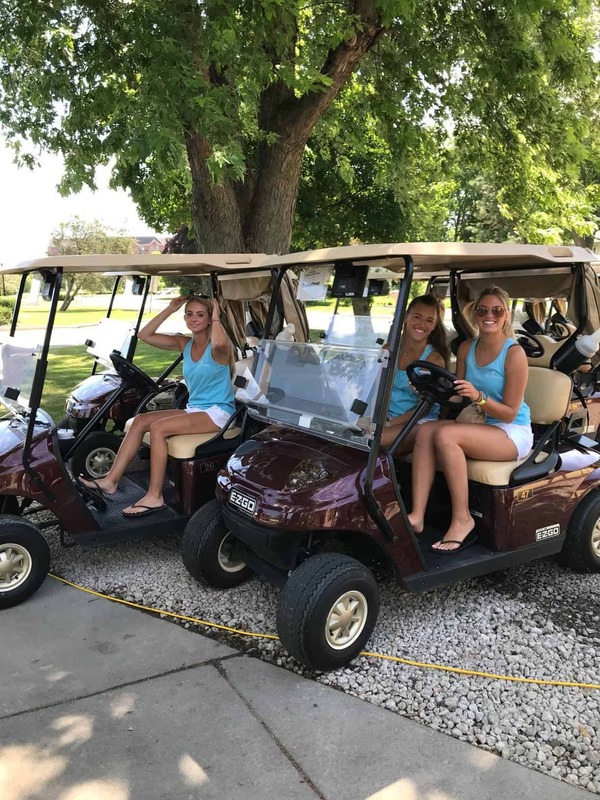 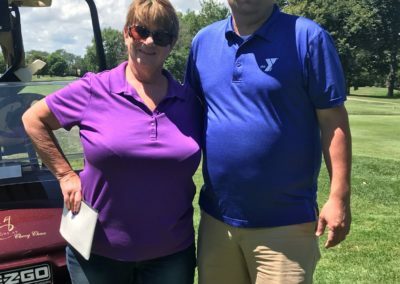 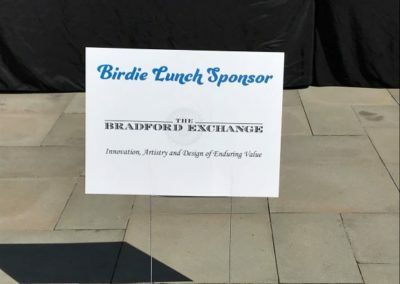 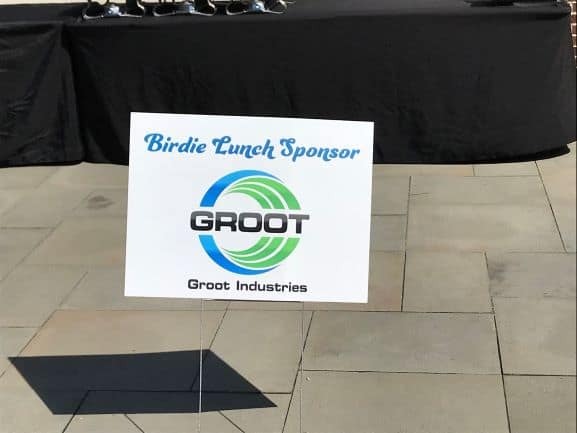 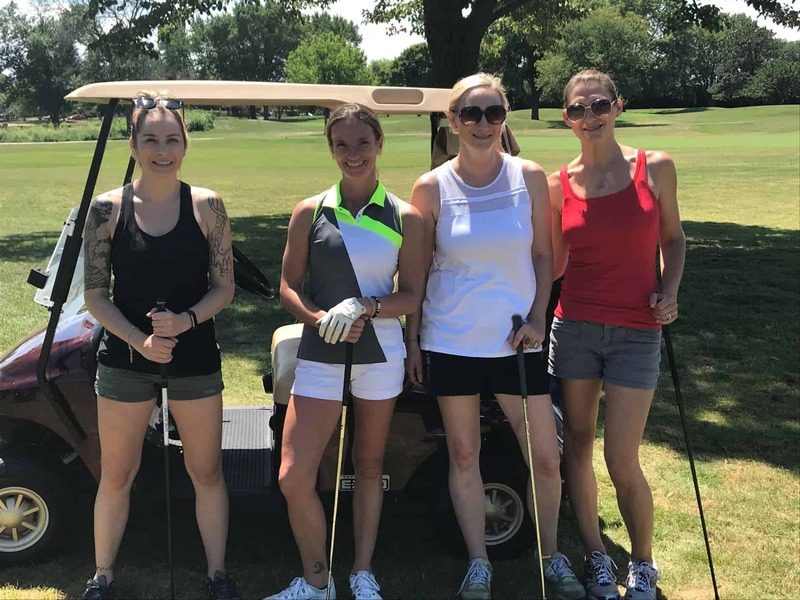 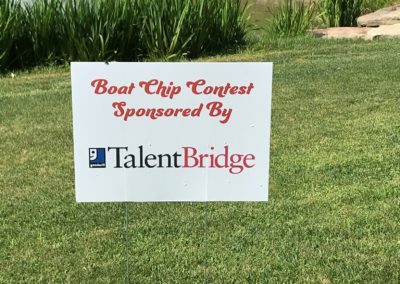 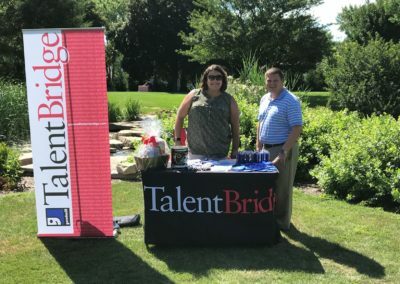 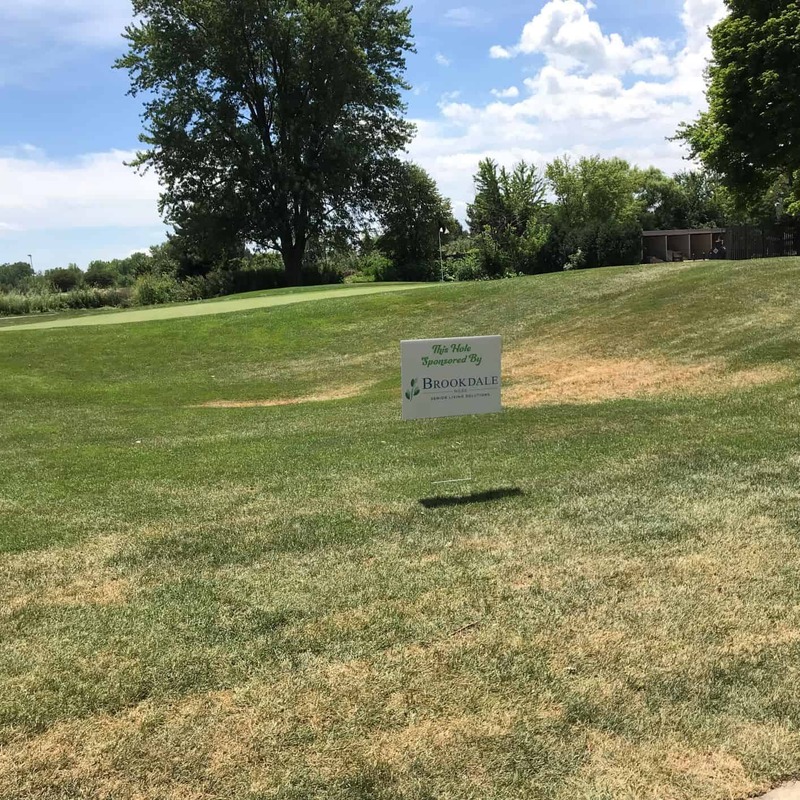 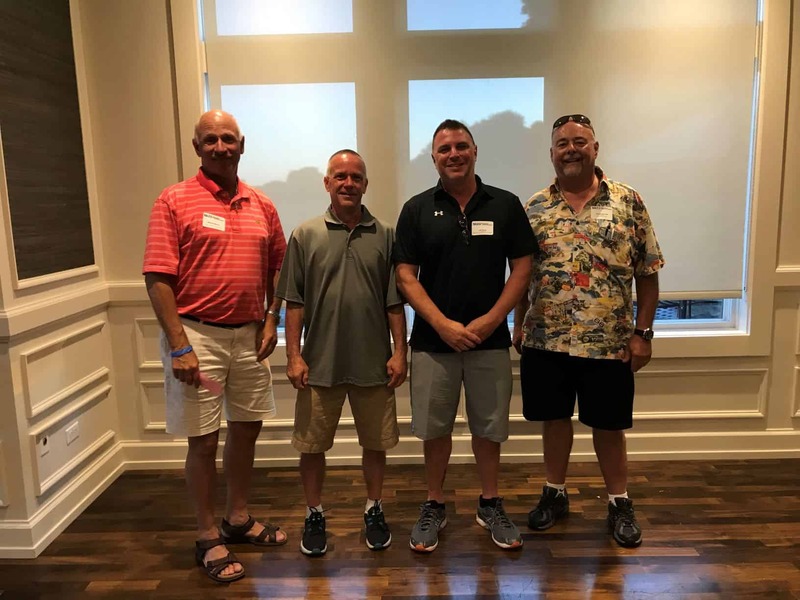 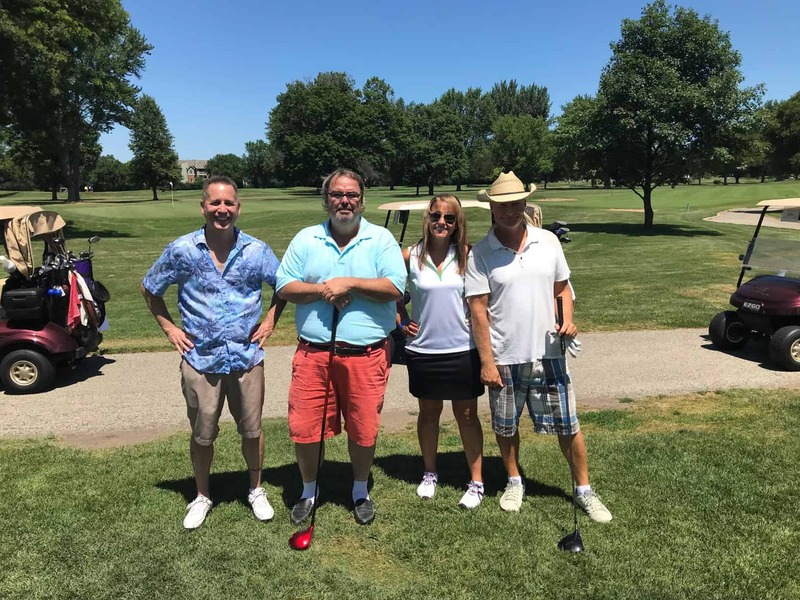 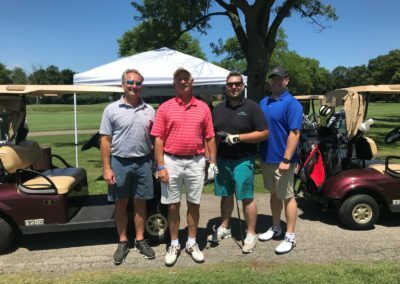 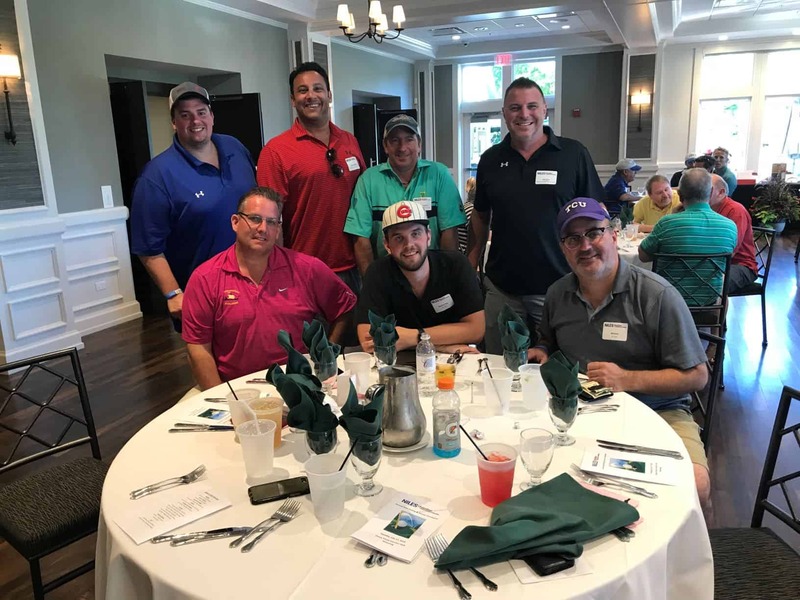 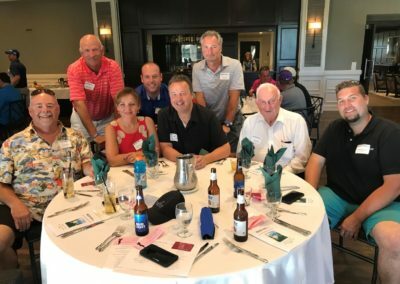 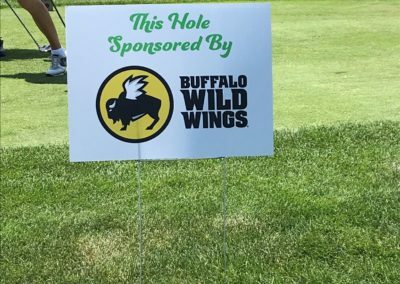 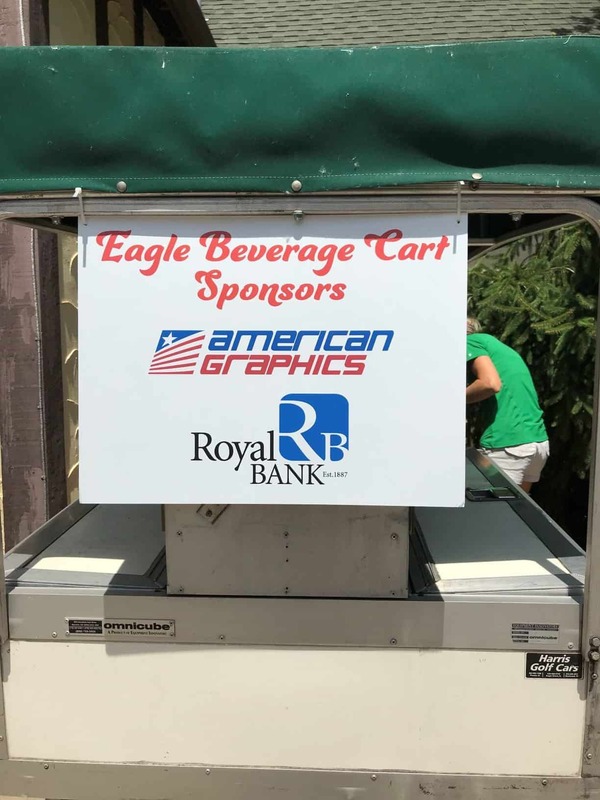 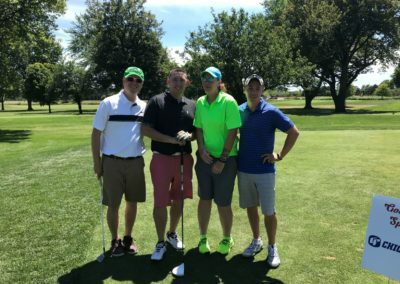 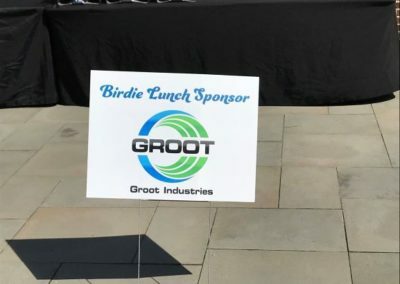 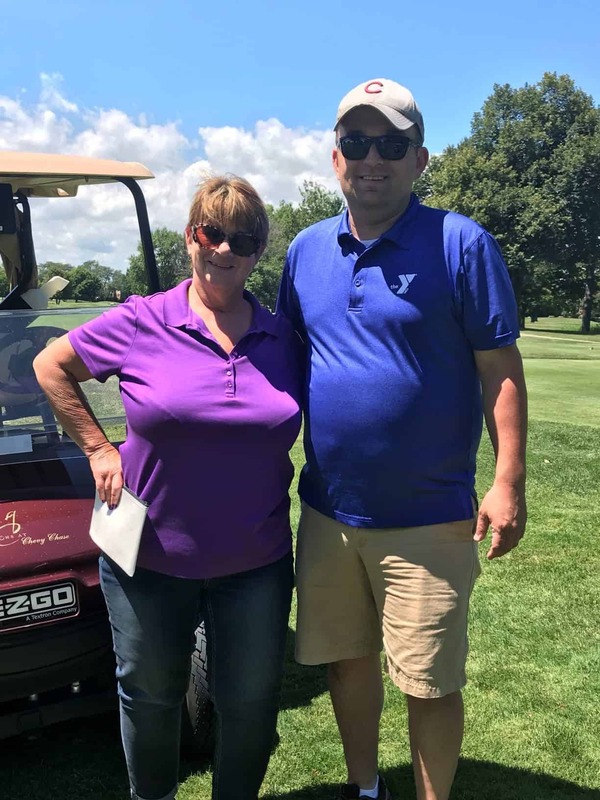 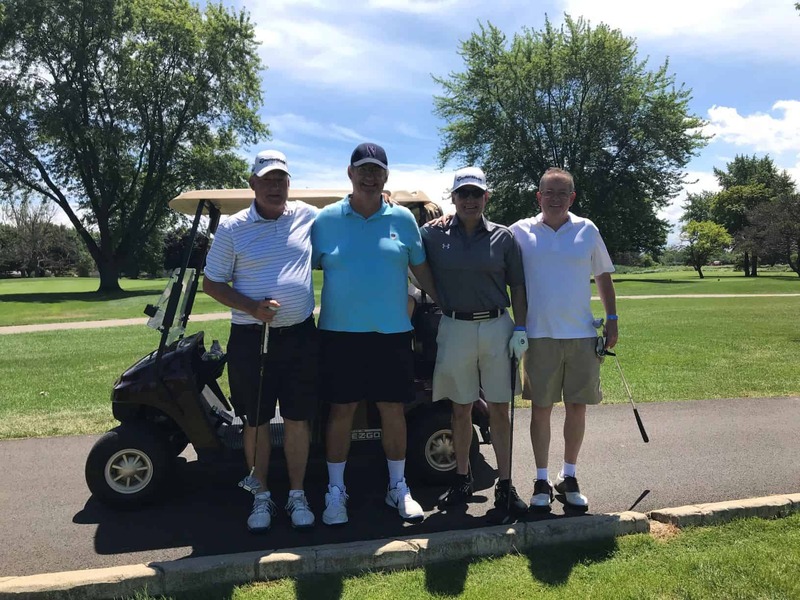 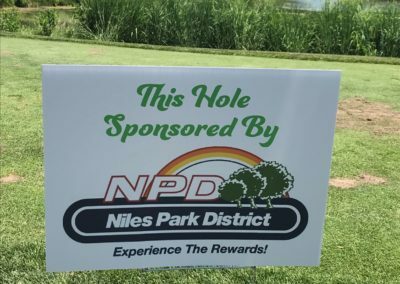 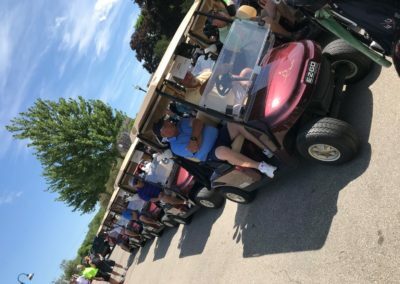 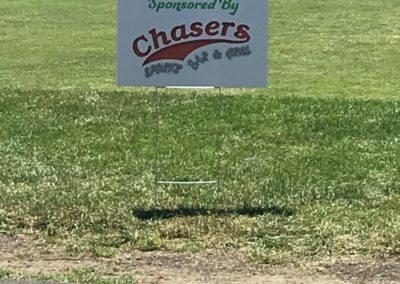 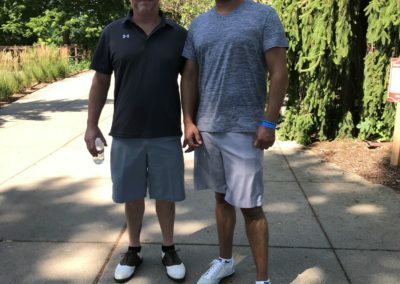 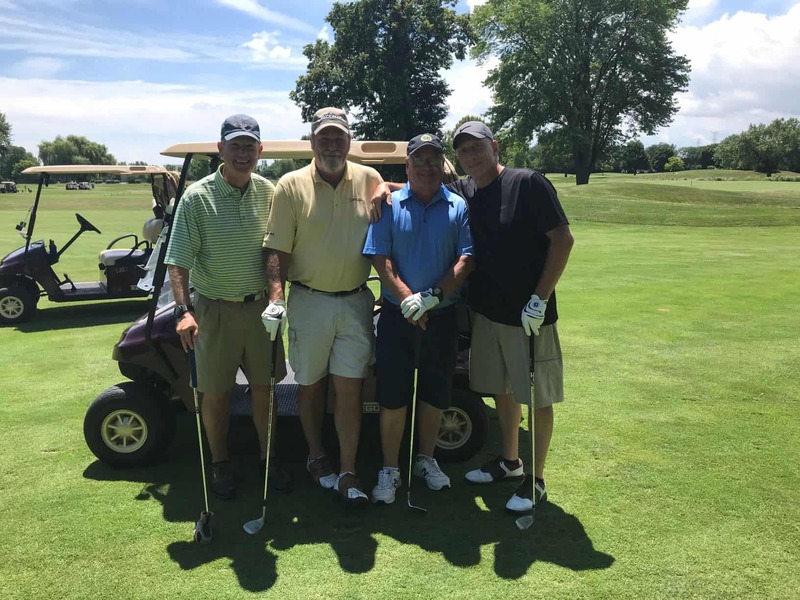 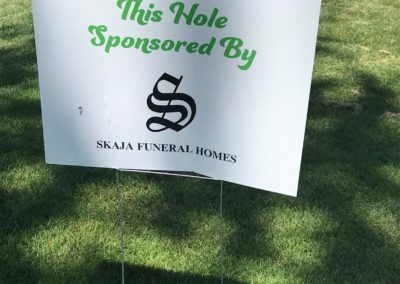 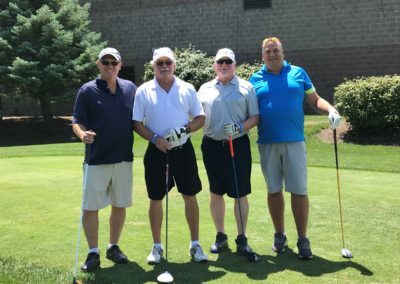 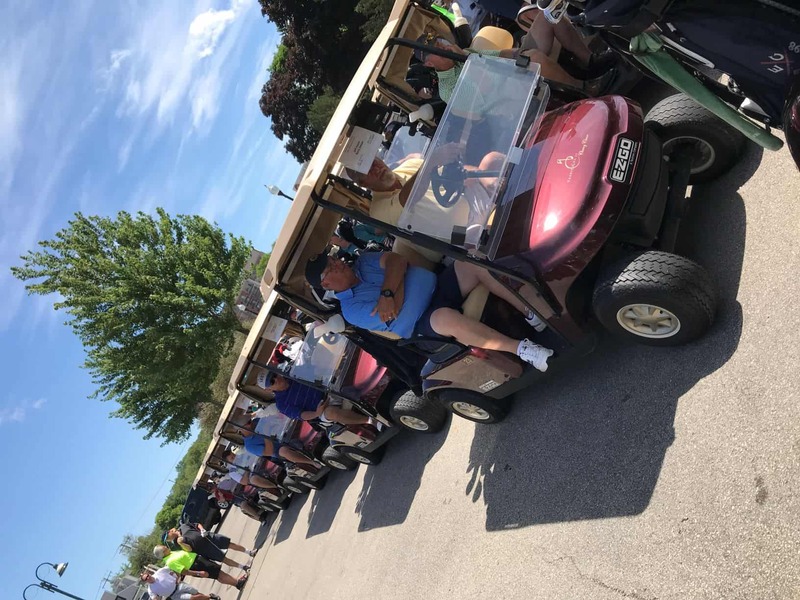 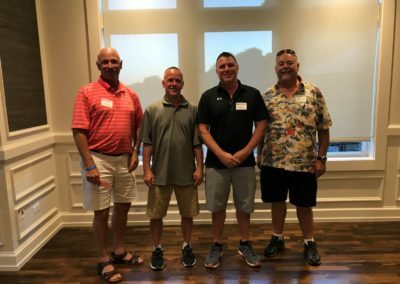 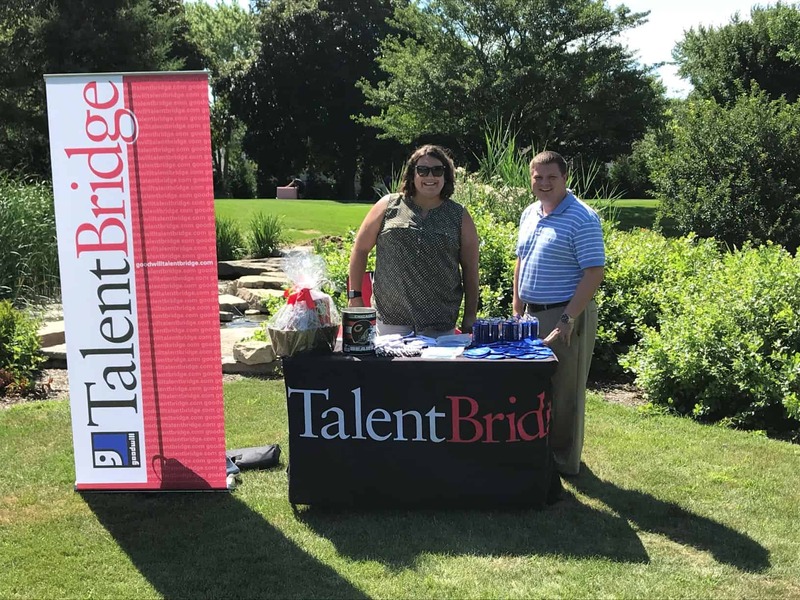 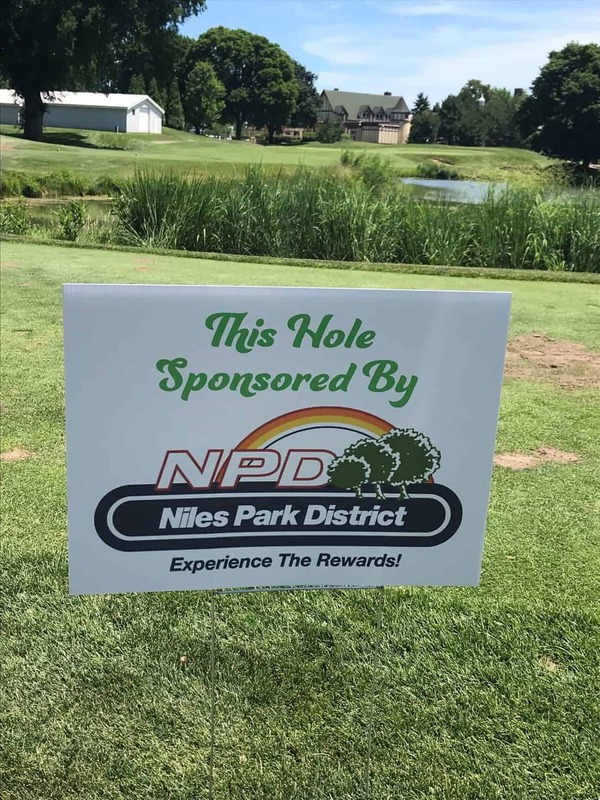 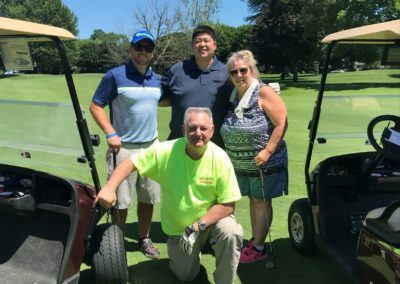 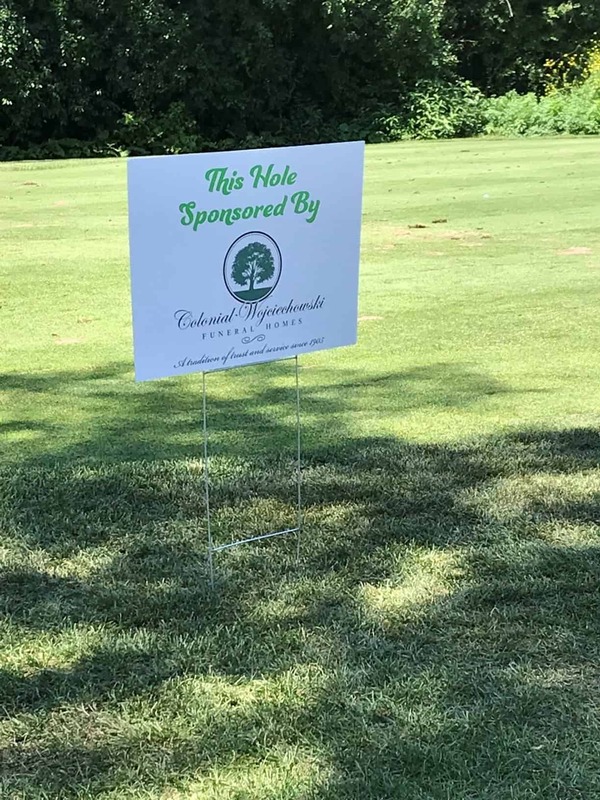 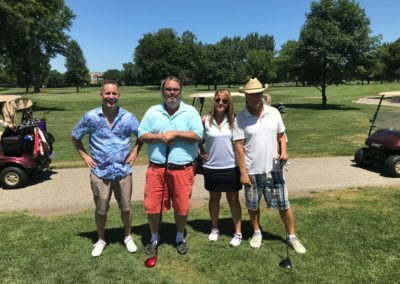 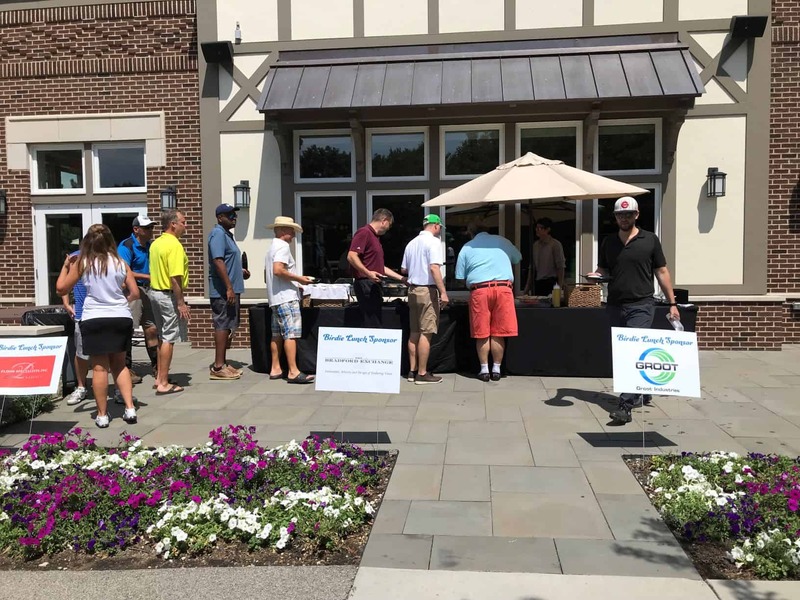 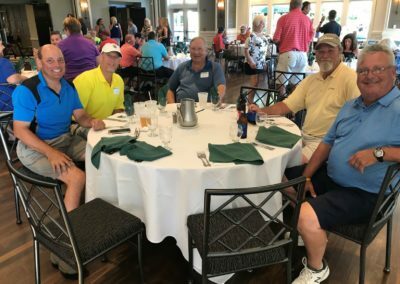 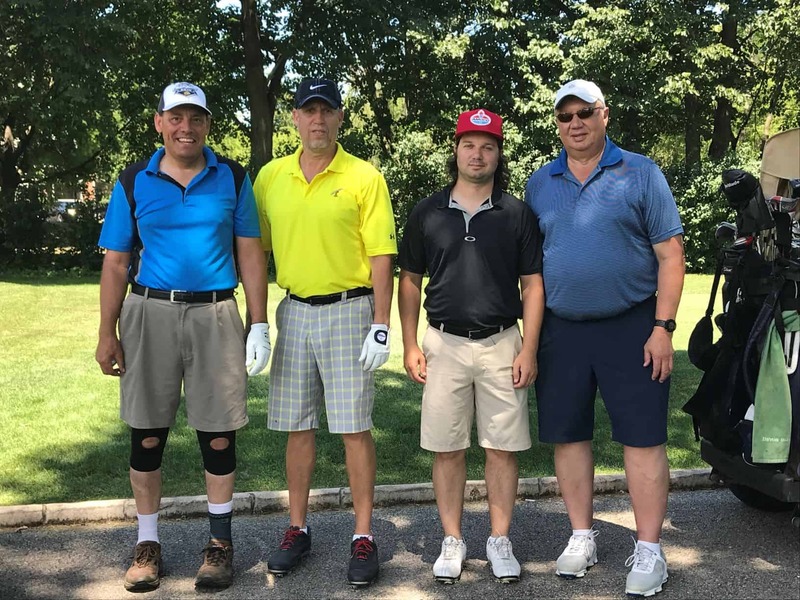 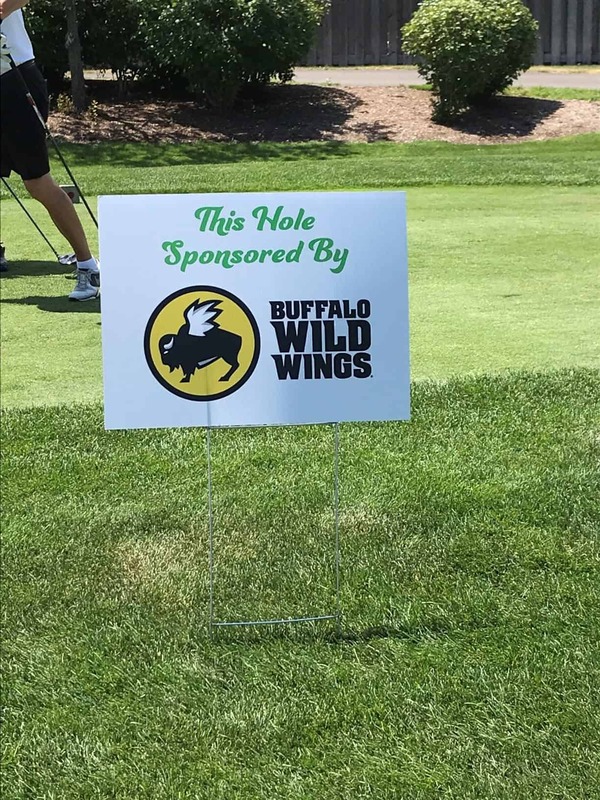 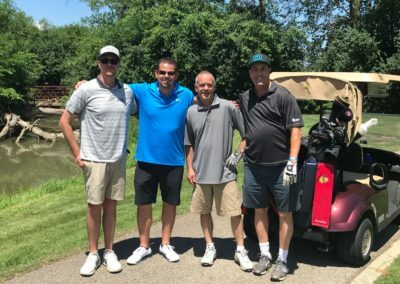 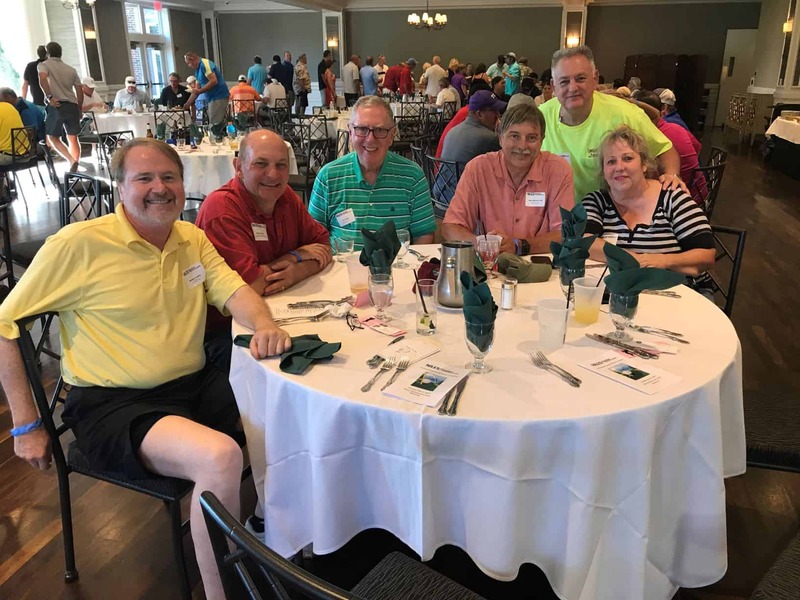 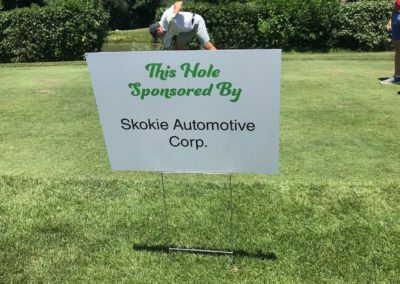 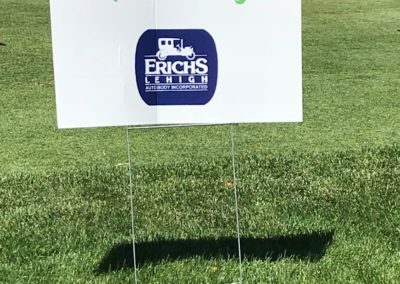 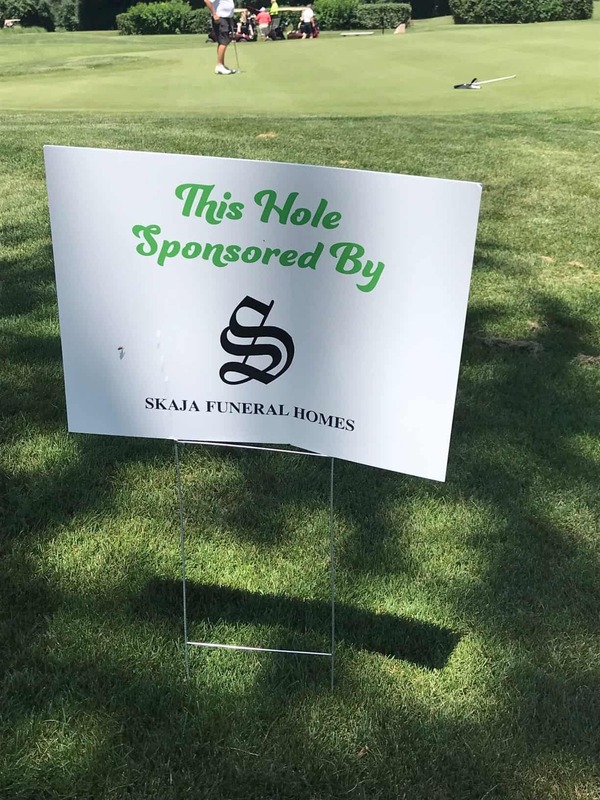 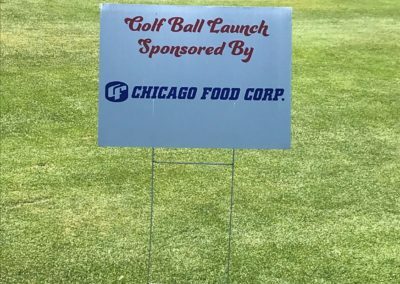 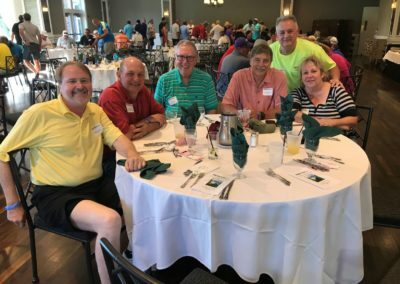 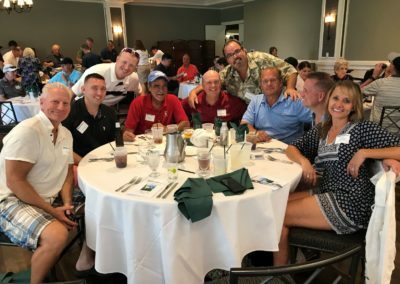 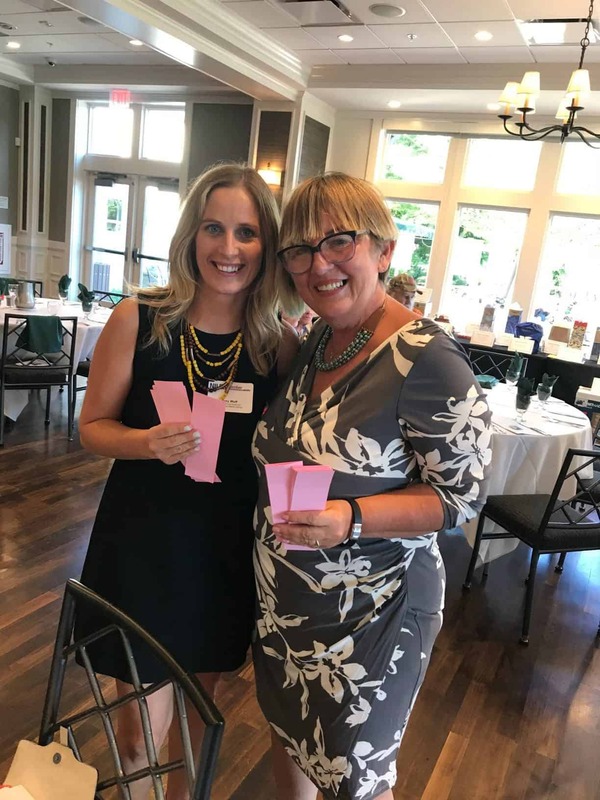 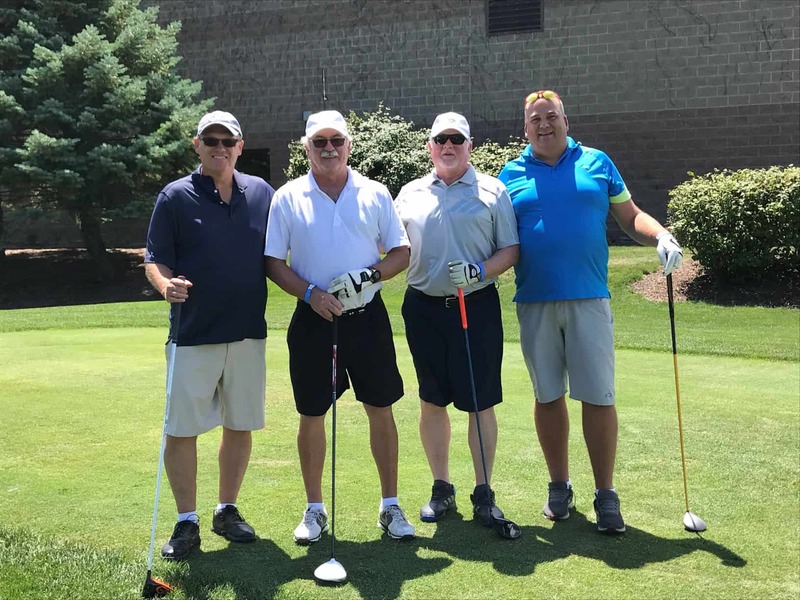 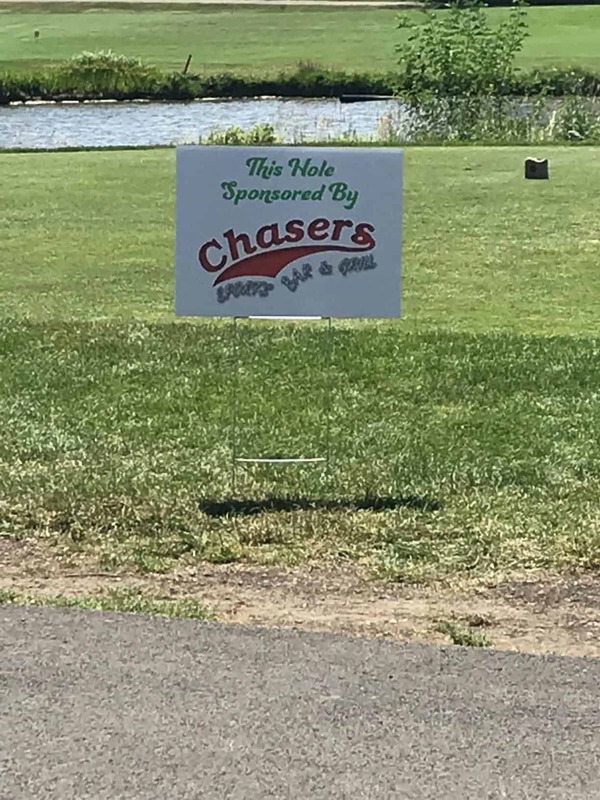 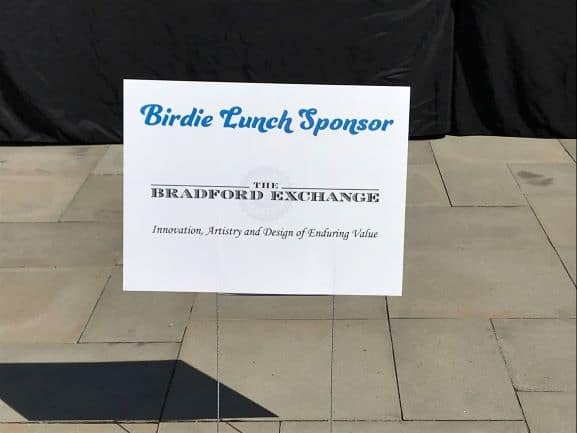 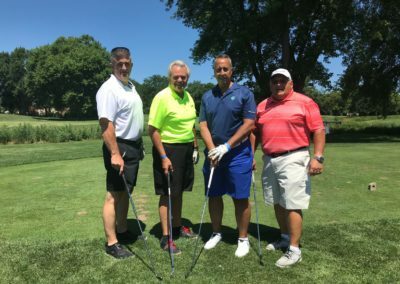 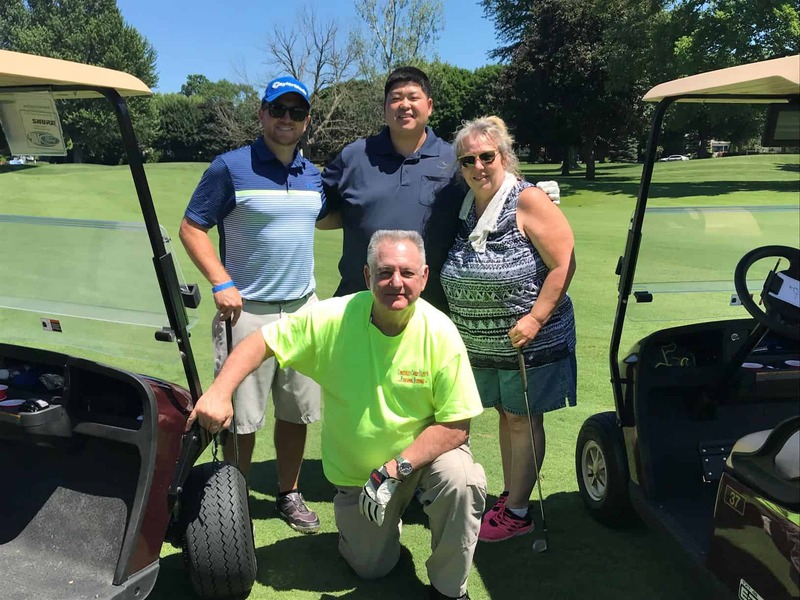 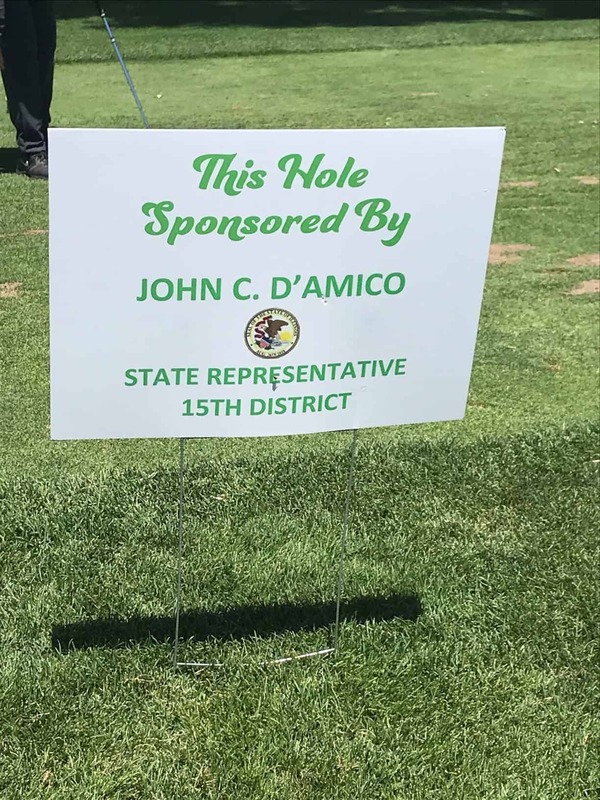 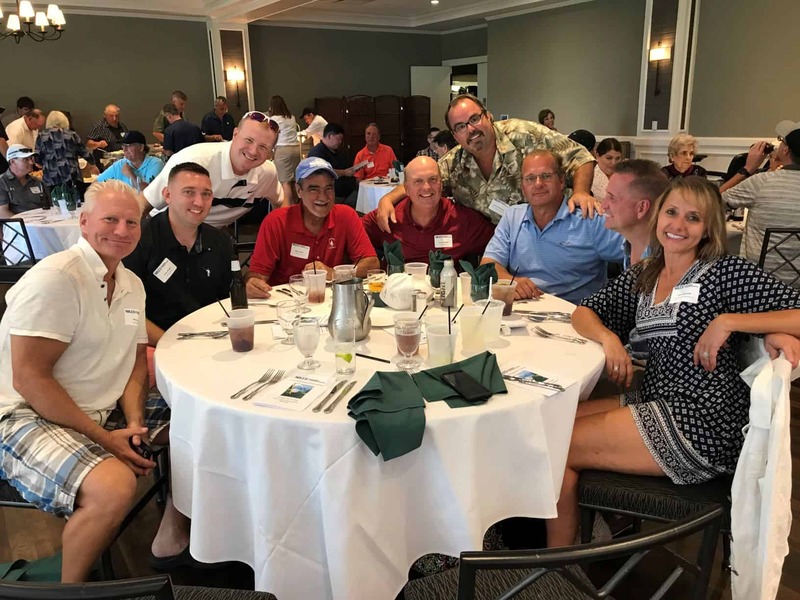 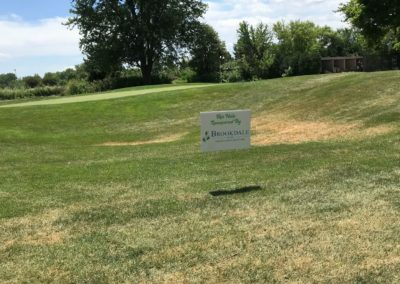 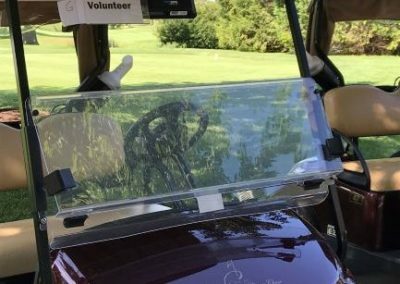 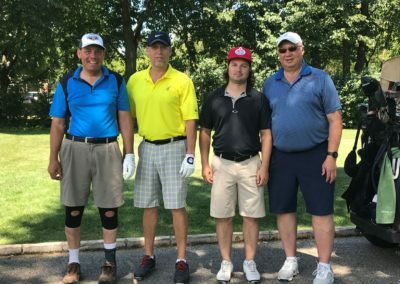 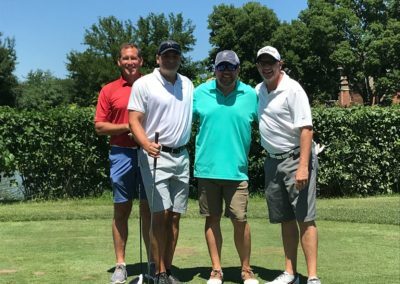 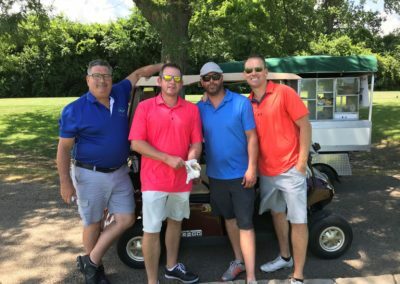 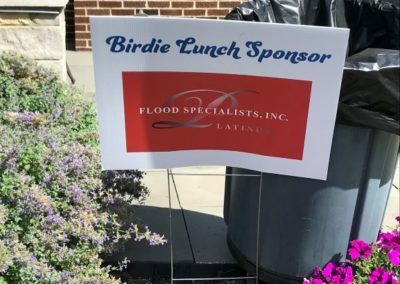 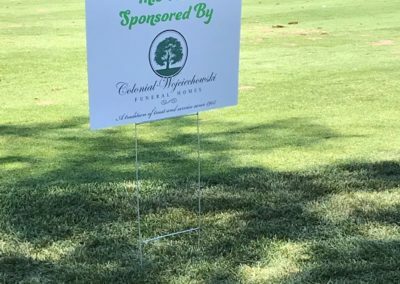 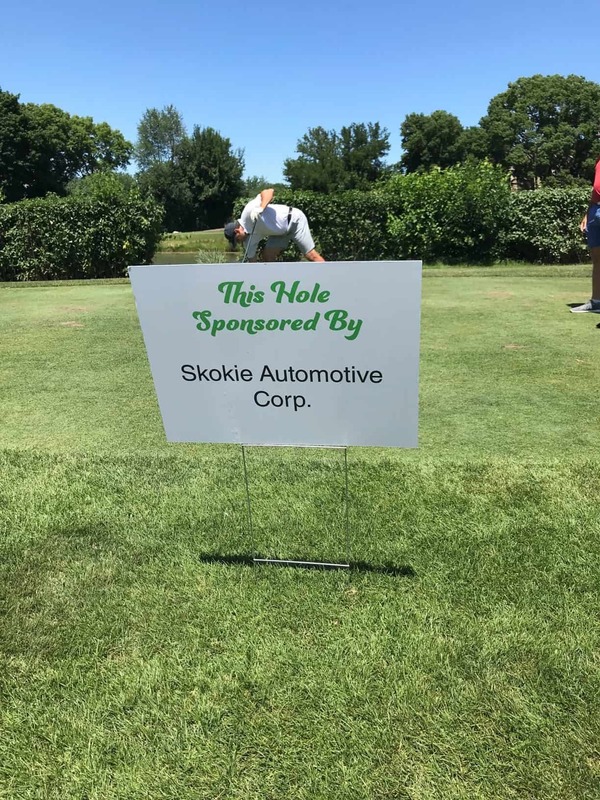 The Chamber of Commerce 2018 Golf Outing was a huge success! 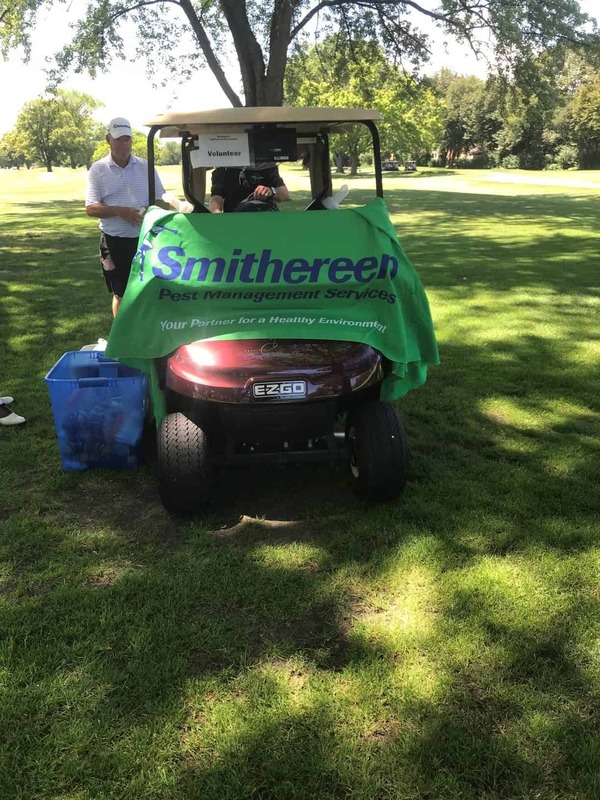 We thank everyone from our golfers, to our volunteers to our sponsors! 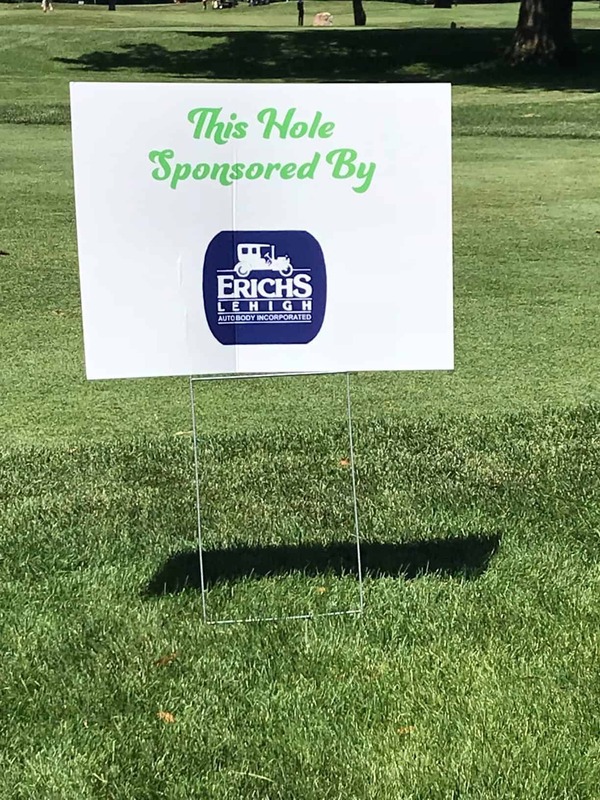 We could not have done it without all of you! 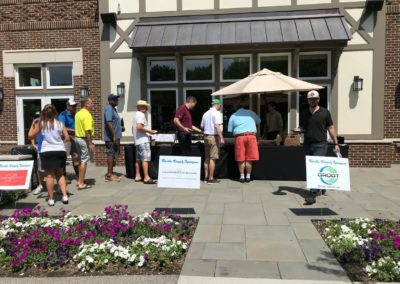 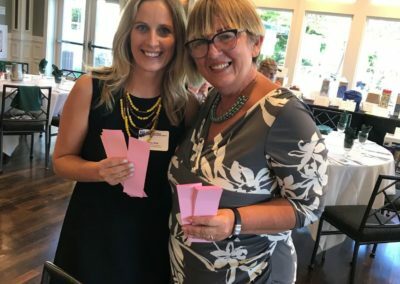 We encourage you to save the date July 30, 2019 for next year’s event!